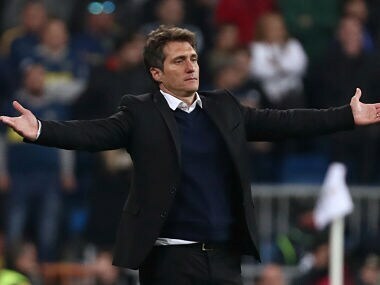 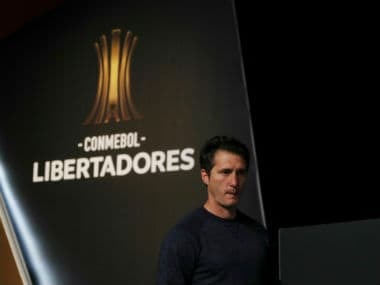 Boca Juniors announced that they were parting ways with coach Guillermo Barros Schelotto after their painful Copa Libertadores final defeat to rivals River Plate. 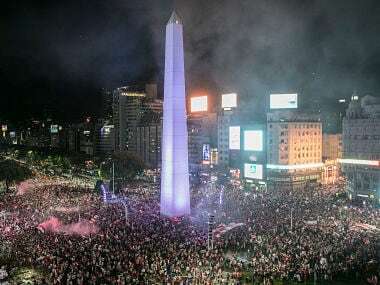 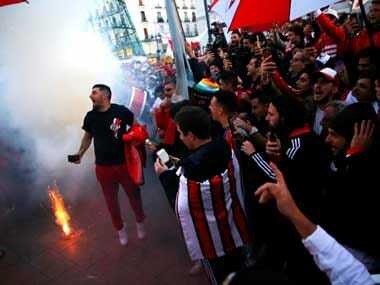 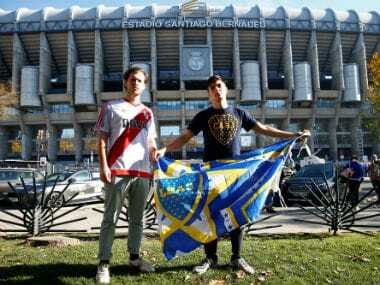 Following the violent clashes which marred the first leg of River Plate vs Boca Juniors, South America's football federation CONMEBOL moved the game from Argentina to Spain amid fears of further fan violence. 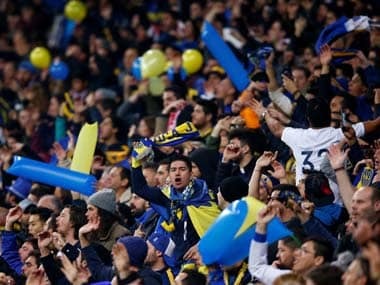 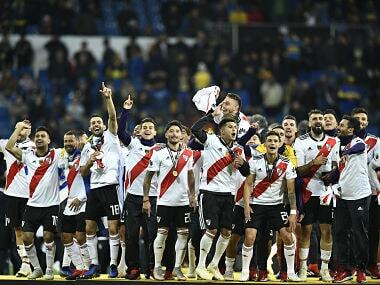 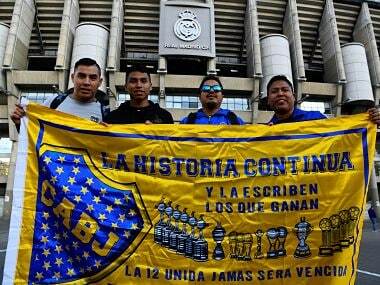 Argentine clubs River Plate and Boca Juniors will contest the second leg of the Copa Libertadores final, South America’s equivalent of the Champions League, in Madrid on Sunday.